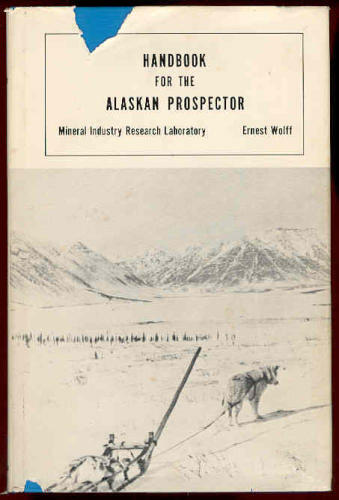 It is hoped that this book will be of value to many different classes of men engaged in the search for mineral deposits. These classes might include the experienced practical prospector who would like to learn something of geology; the young geologist who needs information on practical prospecting; the novice who needs a comprehensive reference; and the all around experienced exploration engineer or geologist. Where do they come from? What are they made of? How can they be distinguished? What is their value? The subject as a whole has been treated from the mineralogical standpoint, as this affords the best basis for a thorough knowledge of gems. The U.S. ranks third, behind Indonesia and Japan, in the number of historically active volcanoes. A few volcanoes have produced some of the largest and most dangerous types of eruptions in this century, while several others have threatened to erupt.